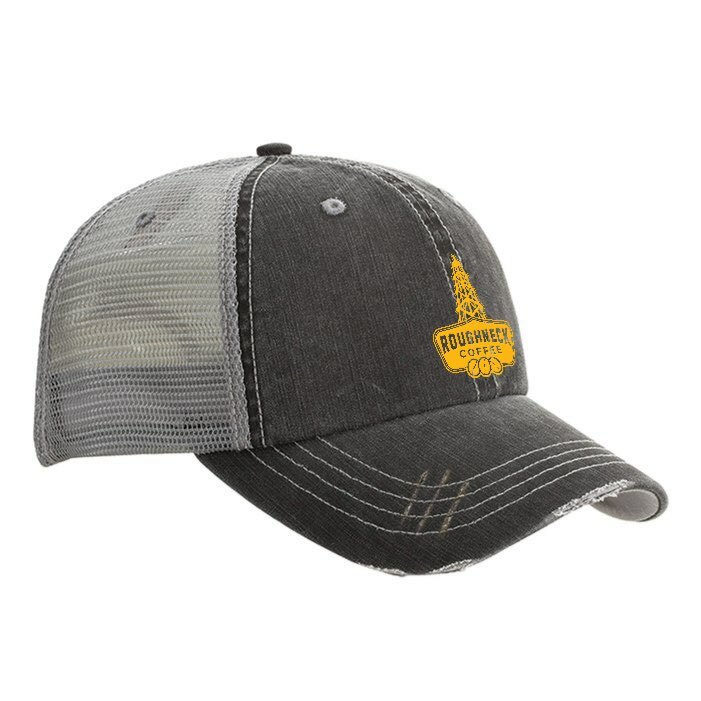 The herringbone material front on this RC Trucker Hat gives the fabric a distinctive pattern. A frayed visor gives this unstructured cap a broken-in look that’s ready for the sunny outdoors, and enjoy superior ventilation with the 100% mesh back. A simple, no-fuss Velcro® closure and pre-curved visor with contrasting under-visor will have this new hat feeling like an old favorite in no time.